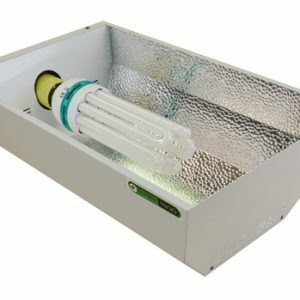 The Euro Reflector is a great starting point for any hydroponic grower or for anybody on a budget and looking for quality lighting. 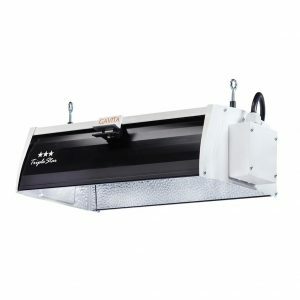 The Euro design is not quite as light efficient as some of our other reflectors, however, the excellent cooling properties more than compensate for the small loss in light, especially in a small area or when running multiple lamps at once. 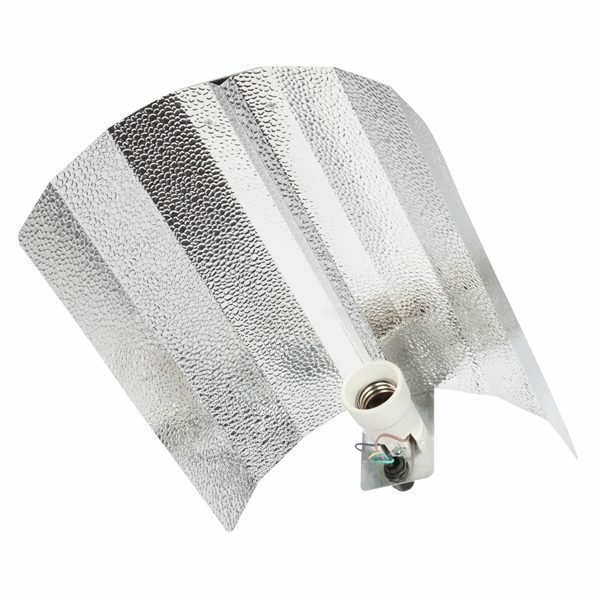 The Euro Reflector is suitable for 250, 400 and 600W lamps and comes with a 4-metre cable and IEC connector meaning there is no additional wiring or purchases required to set your Euro Reflector up! 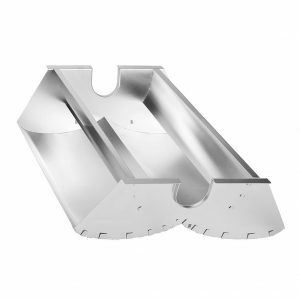 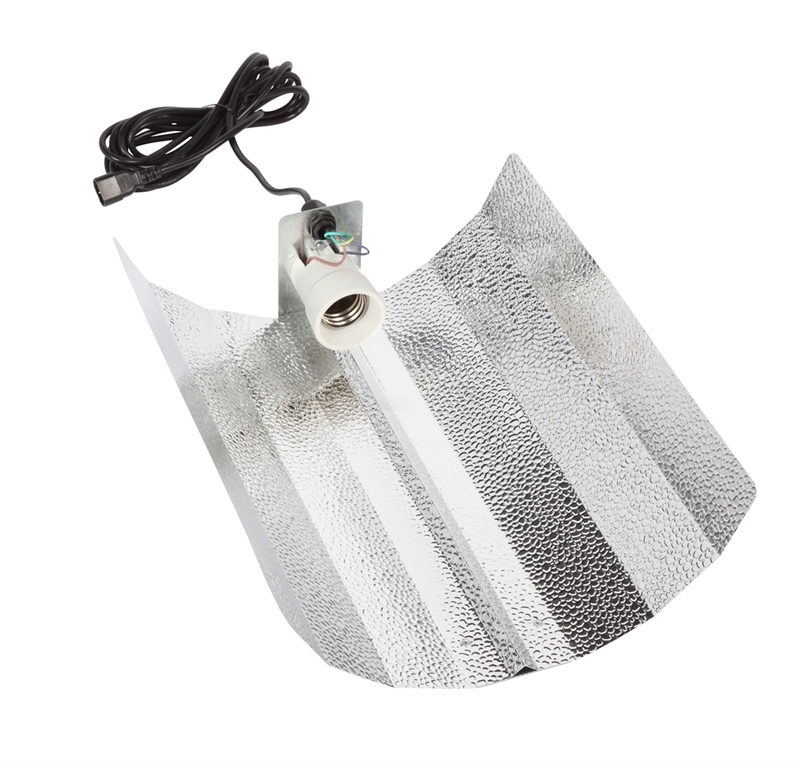 The Euro is a fantastic budget reflector and one of our best selling products. 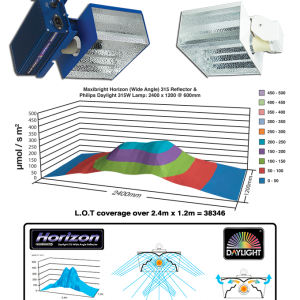 These reflectors always perform and you can be sure that when you purchase a Euro Reflector that you’re making a great investment in both your grow room and your plants.